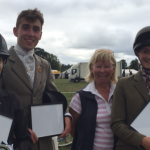 In the absence of a Branch Open Event team qualifying, an Area 5 Team was put together – Tessa Hemming (Ch H.N ) who qualified at Area, Henry Church Huxley (B.Ch.F) and Brier Leahy (FnD) who both qualified via their BE results. 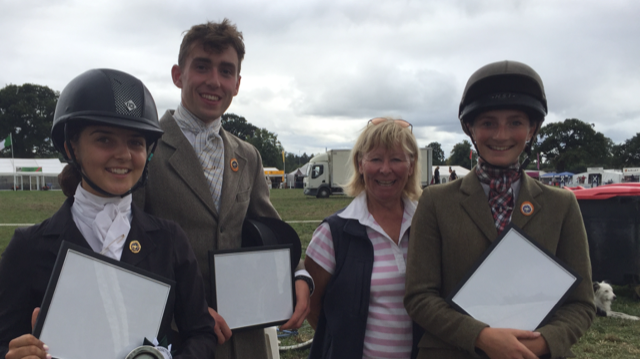 They did extremely well on the day – all having double clears (except for one pole !) and ended up FIRST Area team out of 7 but also FOURTH out of the total of 19 teams (Branch, Combined and Area). Tessa was also placed 3rd in her Section and Brier was 6th in hers. Great riding and thank you for representing Area 5. … to all members representing Area 5 at Eland this weekend for the Regional Championships. Dressage on Saturday, Show jumping Sunday and Event on Monday. Safe journey and have a great time. The 2018 Pony Club National Tetrathlon Championships were held at Offchurch Bury, Warwickshire. It was a fantastic weekend with competitors attending from all Areas across the country. This was the first year that the National Championships had been held here, moving on from last years venue of Bishop Burton College and it proved to be a great choice for the event. The stabling, campsite, main marquee, food court and cross country course were all within a 5 minute walk of each other. The cross country course had a great reception, although it was technically very challenging, the large number of “L” fences made it accessible for all. There were some fantastic scores across the weekend with our Area 5 competitors performing brilliantly. We had two Open Boys competing this year, Toby Johnson (East Cheshire) and Russell Wingfield (Aberconwy). Toby was freshly back from his trip to the USA where he had been representing Great Britain for tetrathlon after taking part in a rigorous selection process. On the Friday evening, Toby, along with the other International team members spoke about their experiences and encouraged other up and coming competitors to aim for a spot in the squad in future years. 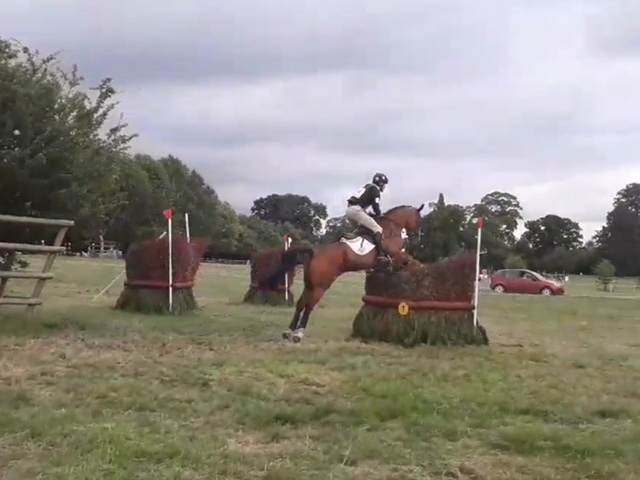 Toby performed brilliantly at the Nationals achieving 8th place with a clear ride (other than a few time faults). 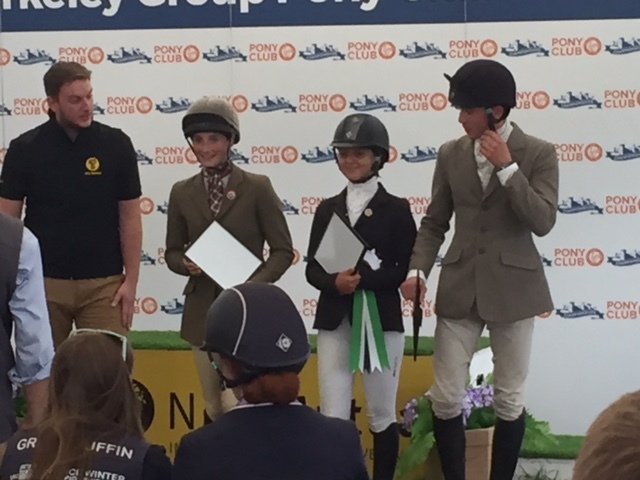 Russell Wingfield had a great time at the Nationals with his horse Hugo, achieving a very respectable 9th place having faced stiff competition. Russell had a fantastic shoot of 960 achieving the Best Shoot in the Open Boys. Earlier in the month Russell was selected to represent Wales and Borders at the Regional 100 competition. 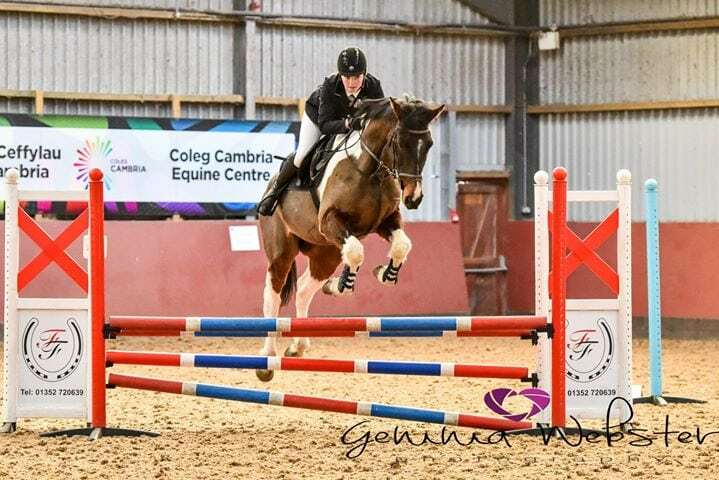 Archie Peffers (Waen-y-Llyn) attended the Nationals for the first time having just moved up from Minimus. He gave a really solid performance and held his own against the more experienced competitors. It was great to see the return of Orlagh Toner (Flint and Denbigh) back to tetrathlon having achieved a qualifying place at our Area qualifier back in July at Warwick. She performed very well and thoroughly enjoyed the experience. I’m sure we will be seeing a lot from Orlagh next year when she moves up into the Intermediate Girls category! 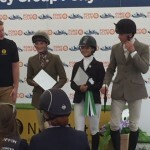 Leah Lamb (Flint and Denbigh) took part in the Grassroots competition at the championships. The Grassroots competition is open to both Branch and Centre Members of all ages who have not competed at Junior level Tetrathlon or above at Regional or Area Competitions. 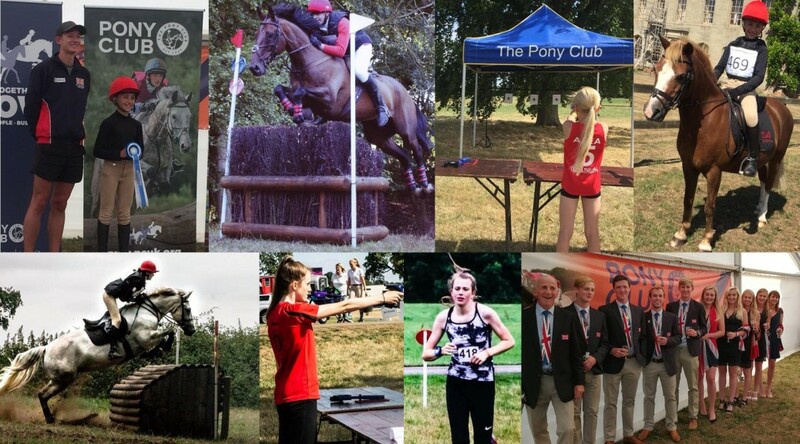 This year is the 5th year of the Grassroots Tetrathlon Competition at the Pony Club Tetrathlon Championships. Leah did exceptionally well! The weekend started with her achieving a fantastic shoot of 960. This was the second best shoot out of a class of 52 people! Leah held her own in the other three disciplines and ended up finishing in 9th place! Well done Leah – what a great result! Members are allowed to ride in more than one Class. 1stClass in WL Team and 2nd Class as an Ind or Non WL Team. Members would be allowed to ride 2 ponies but only 1 in WL Team. They must declare which pony is the WL pony at the beginning of the Season. 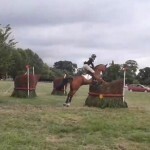 Each Class to be run under Pony Club Team Show Jumping rules. First round in Team order, second round in Number order. Age is at 1st Jan 2018. HEALTH AND SAFETY: The organisers of this event have taken reasonable precautions to ensure the health and safety of everyone present. 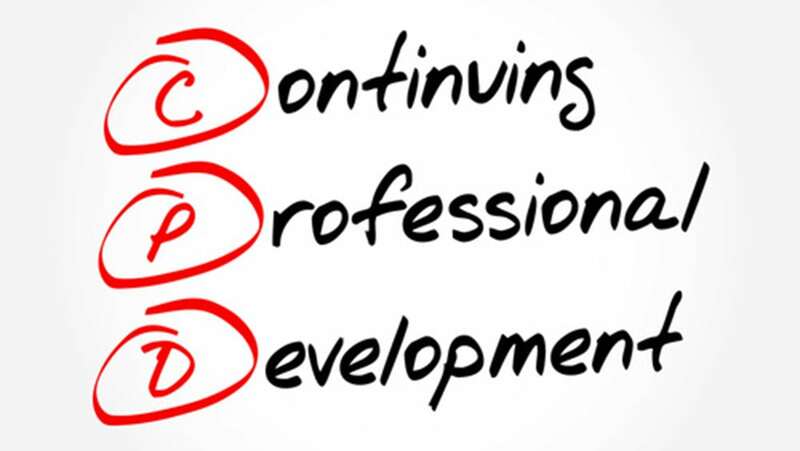 For measures to be effective, everyone must take all reasonable precautions to avoid and prevent accidents occurring and must obey the instructions of the organisers and all officials and stewards. Neither the organisers nor any persons acting on their behalf accept any liability for any loss or damage, accident, injury or illness to competitors, spectators or any other person or property whatsoever. If entering more than one team, please indicate which is the Winter League Team.